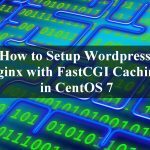 This article describes how to install and configure multiple WordPress sites on Nginx and the steps have been prepared based on CentOS 7.0 and Nginx 1.6.3. 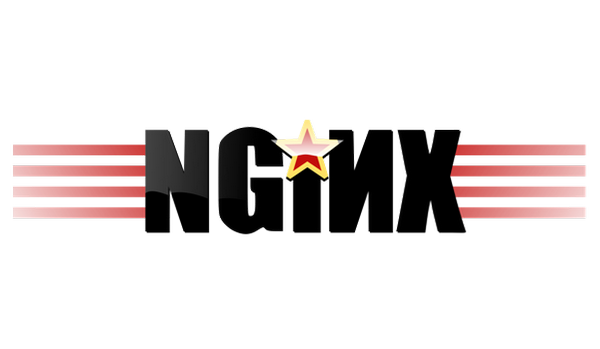 NGINX (pronounced Engine ex) is an open source high performance web servers and able to handle large number of concurrent connections. 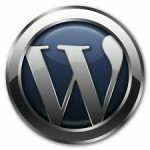 It has the lowest memory footprint if compared to the alternate web server, apache http server. 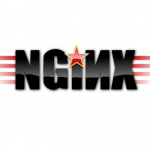 Please follow the following steps to host multiple WordPress sites on Nginx. Please note that this configuration also tested working on RHEL 7 and Oracle Linux 7.
hi. when after i follow your steps on centos 7, this is the error given. thank you for your artikel.